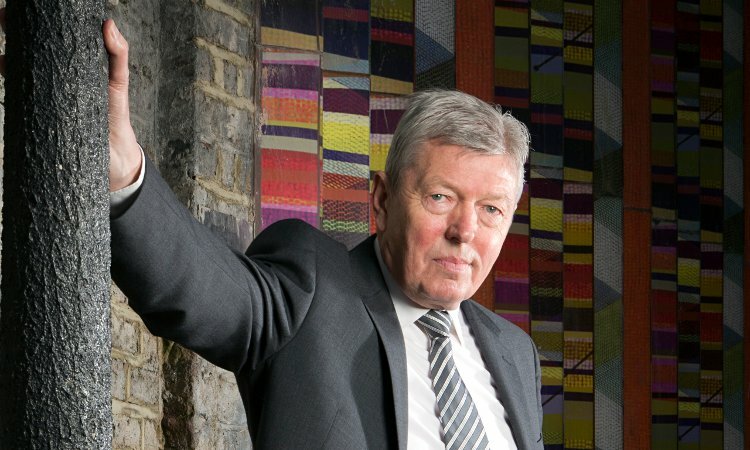 Former Home Secretary and Shadow Chancellor of the Exchequer until 2011, Alan Johnson has been at the forefront of the British political scene for years, and is the MP for Hull West. In 2013 he published the first volume of his memoirs, This Boy, to critical acclaim. Despite his stature as a politician, his beginning in life was difficult, fraught by the loss of both parents and extreme poverty. His moving, yet always measured examination of his roots was gripping reading, and the sequel has been awaited eagerly across the country. 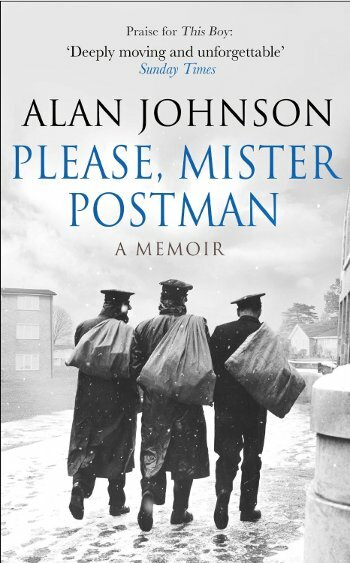 Now in Please, Mister Postman, Alan returns to the next chapter of his past. At 18, he was married, a father and working as a postman in Slough. His keen interest in politics and the need for communal support within the workplace led to his membership of both the Labour party and the Trade Union for Communication Workers. This will be a brilliant and mesmerising evening.